Harbortouch announces a third-party POS integration with Orca, an inventory management and ordering system for restaurants, bars, and nightclubs. Orca provides a fully integrated restaurant inventory software, enabling businesses to automate the inventory and ordering processes and save thousands of dollars in the process. 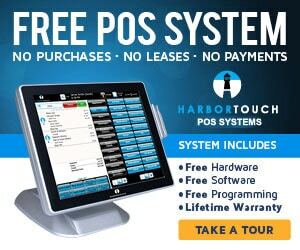 Through this partnership, Harbortouch will integrate the benefits of the Orca solution into the Harbortouch Bar and Restaurant POS system. Harbortouch customers will have access to exclusive pricing not available anywhere else. Please click here to view marketing material about this offering. Want To Learn More About Harbortouch Inventory Control?